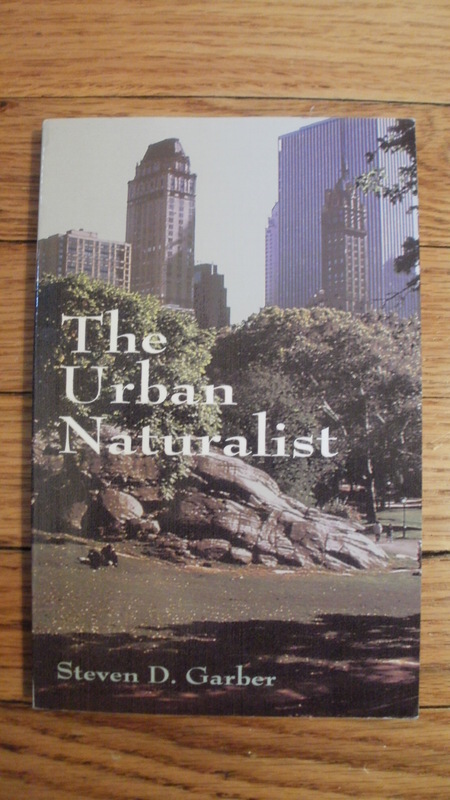 I reviewed a book, The Urban Naturalist by Steven D. Garber, in February of this year. This week, I received a letter from a reader (as I occasionally do), but this time the author was the author. Dr. Garber went in depth to describe the lasting impact of his pioneering book, which provided some points of interest to me and perhaps other readers of Wildflowers of the West Village. Here is his feedback in his own words . . .